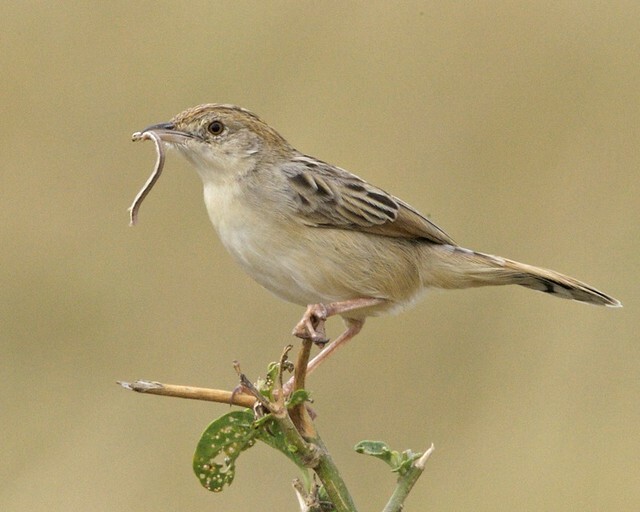 Desert Cisticola (Cisticola aridulus) | Flickr - Photo Sharing! PixCrazy, haxhinexha, and robertlo9 added this photo to their favorites. Tough time deciding which one, even with Zimmerman in hand, sigh. I think this bird image is really excellent. You are invited to post it to Excellence In Avian Photography. Please read the rules before posting your image. Please remember to remove this photo from the Photograph "Invite Me Please" Thread in EIAP. Thank you! Terrific shot. Interesting subject and great detail and colour. Great shot of this pretty bird and it's meal! Great shot ! excellent ! Very rare and difficult of approach ! Hi, I'm an admin for a group called NATURE EN CHASSE - WILDLIFE IN HUNTING, and we'd love to have this added to the group!